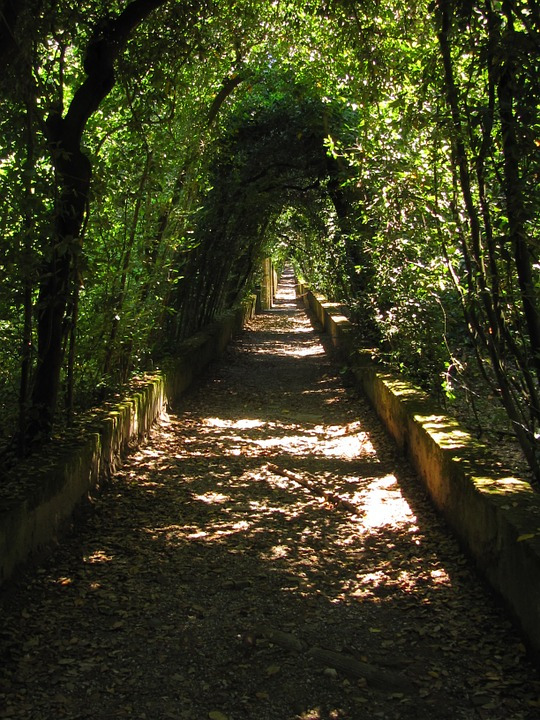 Get ready to fall in love with Florence after a stroll through the Boboli Gardens! 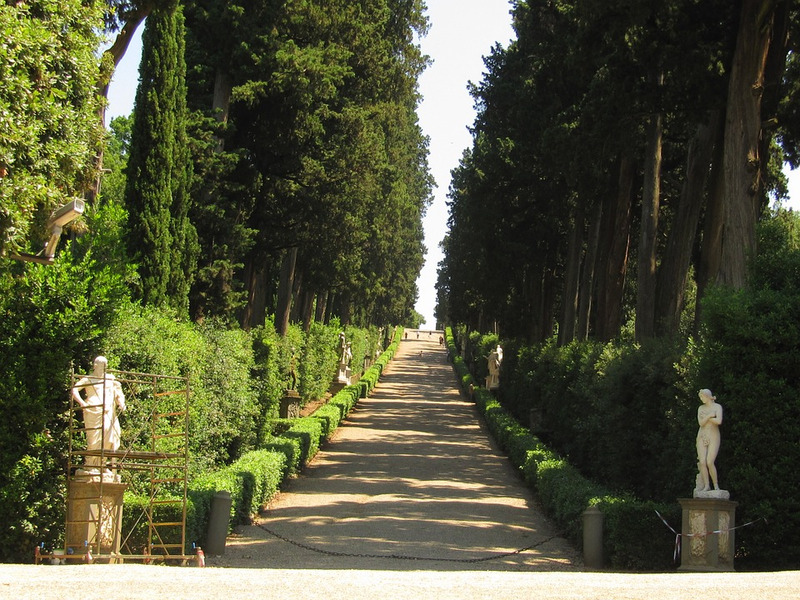 Created by the Medici family in the sixteenth century, the beautiful garden houses numerous fountains, statues, and sculptures. 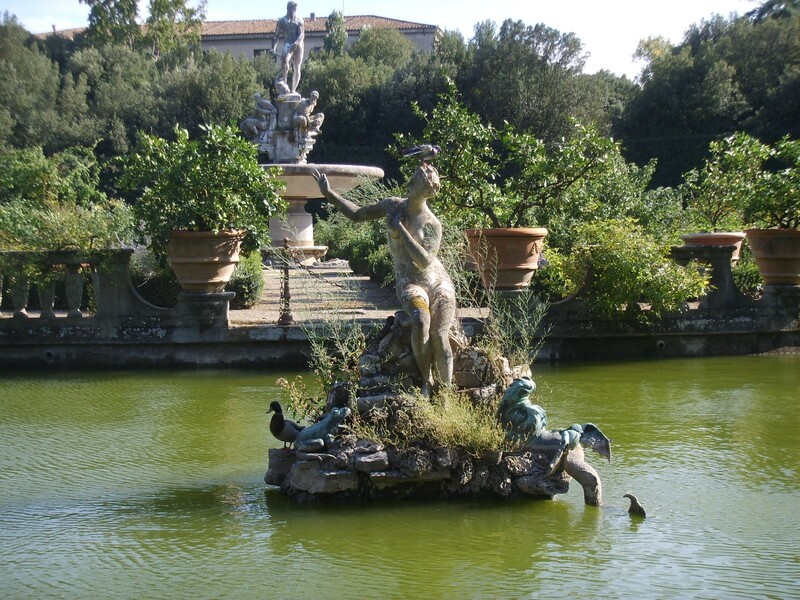 The elegant Renaissance garden can be found behind Palazzo Pitti. 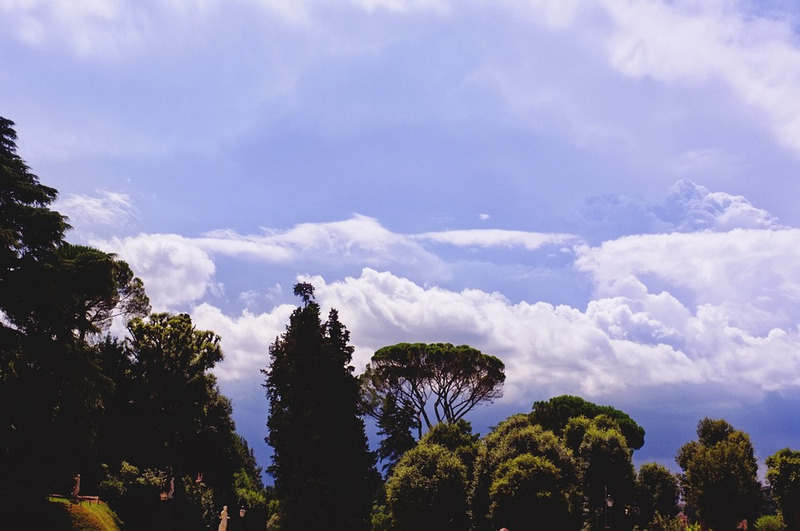 While there are many entrances to the garden, one of the most popular is at Piazza dei Pitti. Beginning here, you will see the Bacchus Fountain. This fountain portrays Pietro Barbino as the Roman god, Bacchus. Next, there is fake grotto called Grotto Grande which is linked to three chambers that contain sculptures inside. Moving forward from the grotto is a garden connected to the Kaffeehaus. This classic pavilion built in 1775 is currently a coffee house. The amphitheater is a peaceful location here as well. 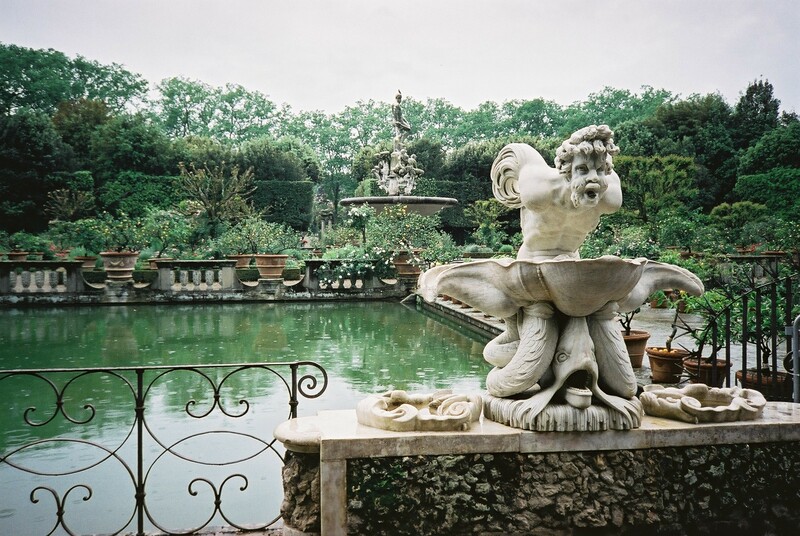 It is adorned with elegant statues and ultimately leads to a pond. With many more gardens on show, the rest is for you to explore! This outdoor museum has a lot to offer for the locals and tourists!